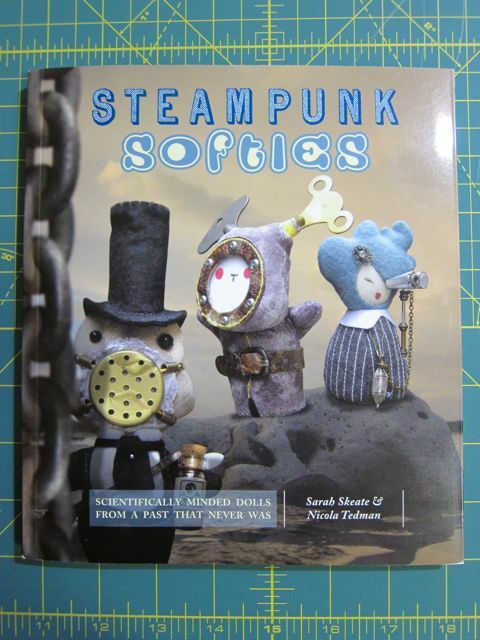 I reviewed the book Steampunk Softies on Craft Test Dummies! There are few things that crafters find quite as irresistible as a beautiful book filled with adorable, quirky plushies, and Steampunk Softies delivers just that! The cover boasts “Scientifically Minded Dolls From a Past That Never Was,” and the projects do not disappoint. 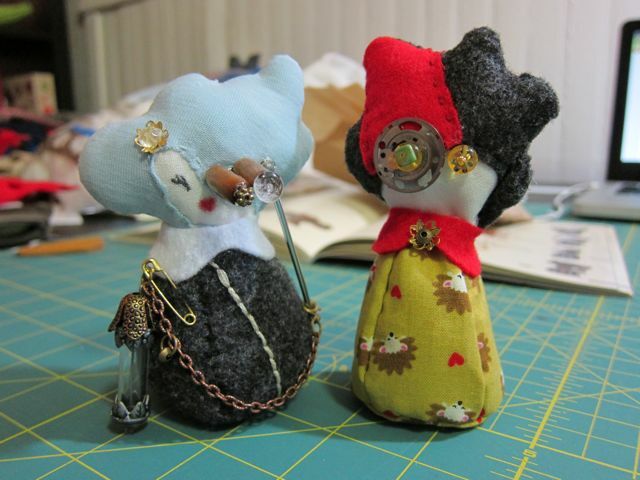 Each doll has its own personality, with just the right amount of steampunk charm to bring all of the strange and wonderful details together! To try out the book, I made Marveletta O’Houlihan (p. 22), and then I customized the design to make a Steampunk Softies self-portrait. I think she definitely looks just like a little steampunk me, right down to the red hair streak and ugly gold glasses!  Head on over to Craft Test Dummies to read the full review! My roommate just got this book! I'll have to temporarily steal it.